This year at ITB, Sri Lanka Tourism initiated a special segment to target key journalists, bloggers and vloggers attending the event. Even though ITB has been identified as the biggest travel and trade show in the tourism calendar, the event is largely patronized by travel journalists and bloggers from every part of the world. In addition to connecting with print & digital media houses, good quality bloggers and are also being targeted at ITB for online media promotions of the destination. Travel bloggers share their travel experiences around the world. They have become best story tellers of a destination and give tips on travel planning, travel trips, things to explore, where to stay, where to eat or getting around. Experienced travel bloggers can be the best and most updated source of information to create awareness on Sri Lanka to prospective international travelers. 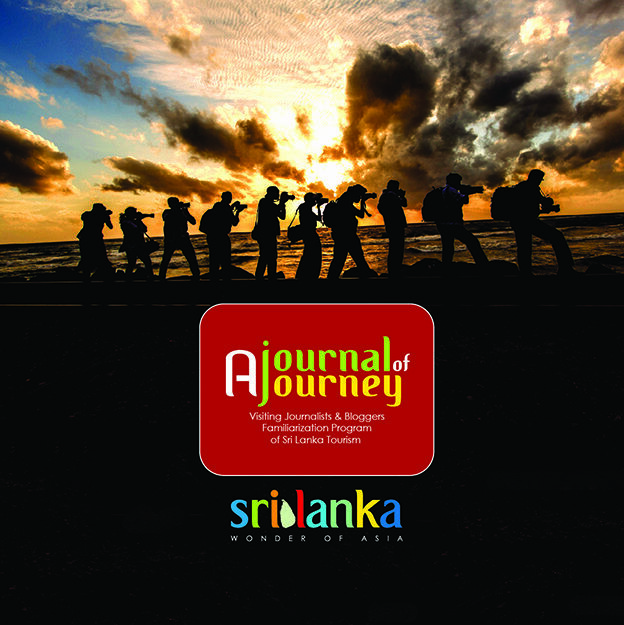 Sri Lanka Tourism has branded the current Visiting Journalist Program (VJP) under the “A journal of a Journey” tagline to promote one of the main International Media Relation programs conducted by Sri Lanka Tourism. This program focuses on various aspects of promoting the destination through different media platforms. The program facilitates international journalists around the world, to gather firsthand experience by visiting various parts of the island, in return to generate insights to influence the decisions of potential travelers about Sri Lanka. Sri Lanka Tourism expects to facilitate familiarization tours for over 150 foreign journalists and travel bloggers in 2017. A new media brochure detailing the international journalists and bloggers familiarization program of Sri Lanka Tourism was launched at the recently concluded International Media Mart (IMM) in Berlin and distributed to journalists who attended IMM and ITB Berlin Travel fair. IMM brought together leading journalists from Western Europe, predominantly from German speaking countries. Over 135 reputable journalists representing well established media houses in Europe participated at the event to meet 75 exhibitors representing 25 countries including Sri Lanka.